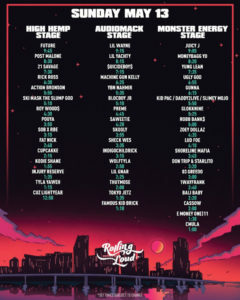 The Rolling Loud festival has become one of the biggest attractions for Hip-Hop fans. 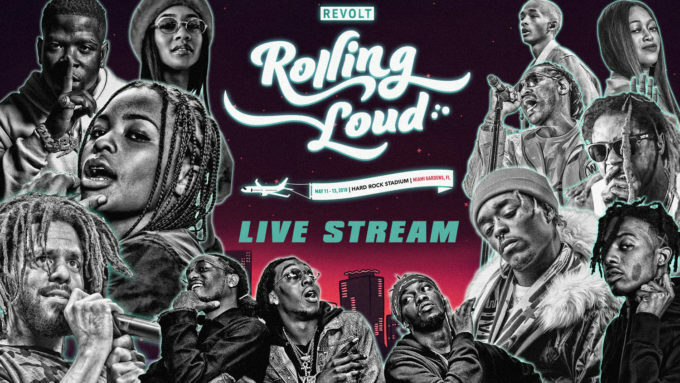 The biggest acts in hip hop, streamed here live. Future and Post Malone are headlining the High Hemp Stage, Lil Wayne is taking over the Audiomack stage. Also Juicy J is the headliner of the Monster Energy Stage. If you could not make it to the event in person, enjoy the live stream of the fest below.